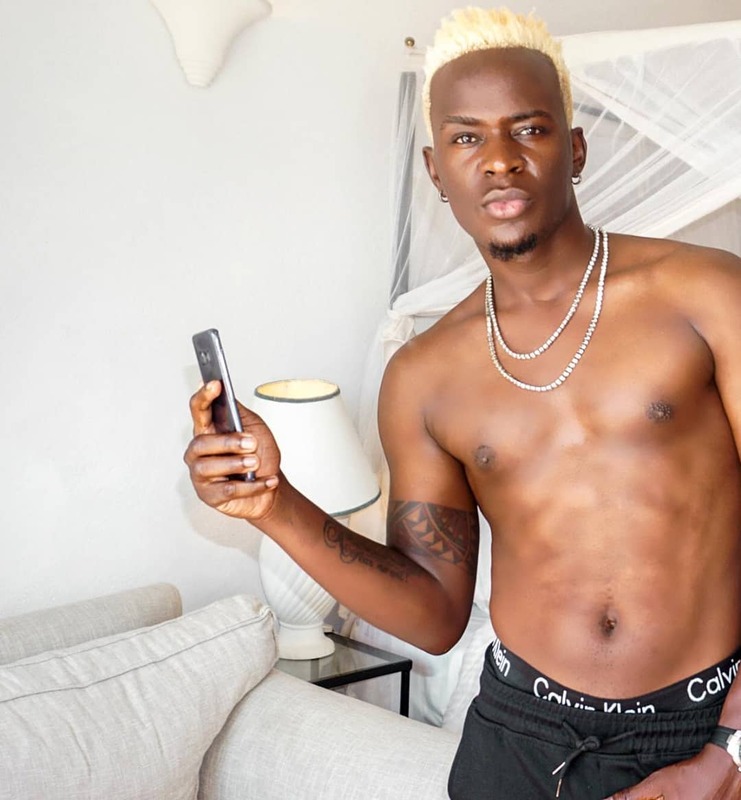 Willy Paul has been under attack by musician Ringtone for the way he behaves. 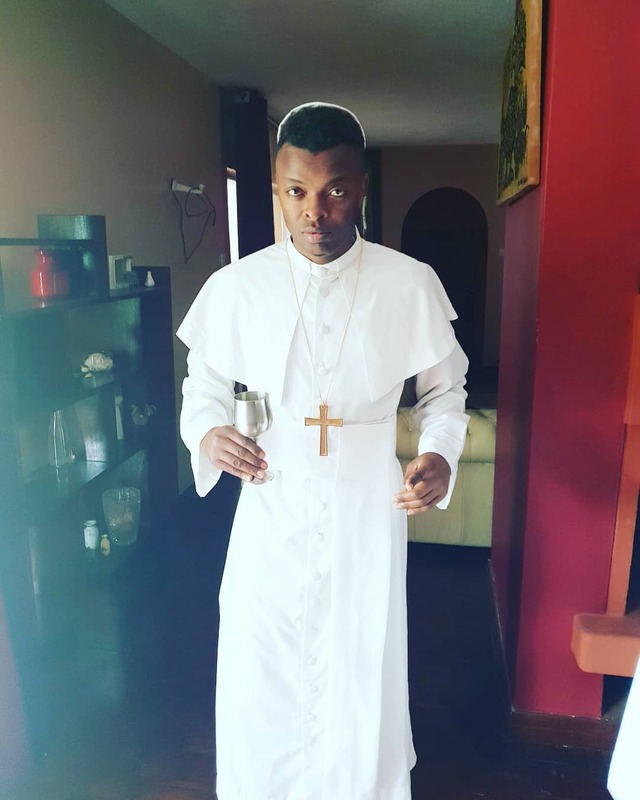 His main contention is that Willy does not behave as a gospel artiste “should”. 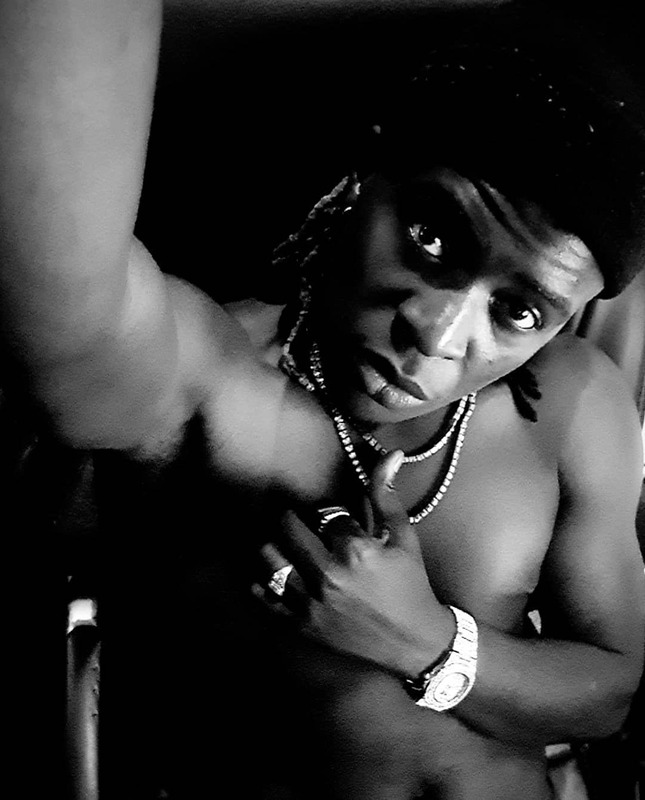 He articulated his issues with Willy after the “Sitolia” singer posted images of himself shirtless. Njorogeevelyne: @pamelaywaya I know what I’m saying but najua the God who showed his greatness in Egypt will show himself to this guy.. I just hate people doing worldly things in the name of our almighty king.. anajificha nini; si akae na msimamo mmoja..
Fredrick_1mboya: Eish!!!!!!!!!!! Ati this is a gospel artiste…. Rhynokambarage: Is this a gospel singer?